The Law Office of Karen E. Lungarelli, P.A. clients and customize counseling to fit their needs. 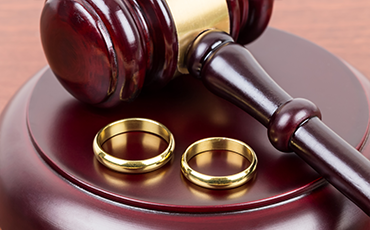 Serving the State of Florida by providing legal representation in the areas of Marital and Family Law. 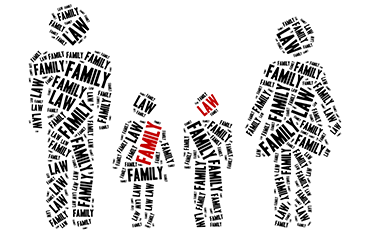 Lungarelli Law is a boutique law firm dedicated to providing marital and family law services throughout the State of Florida. Highly knowledgeable in family matters, we use our experience, compassion, and skills to work with each client, to determine the best and most efficient route to achieving their goals. 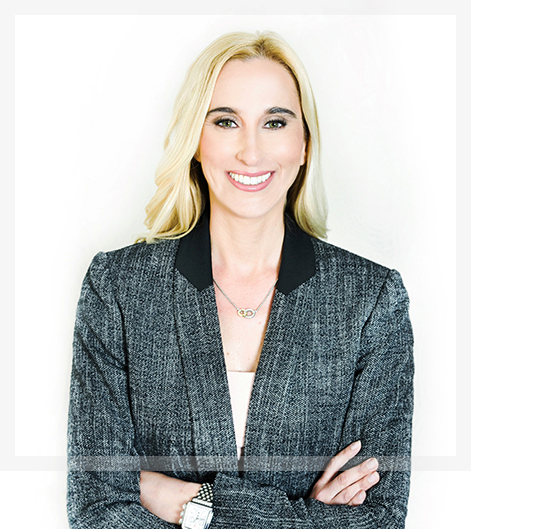 Each client receives the utmost personal attention and vigorous representation. 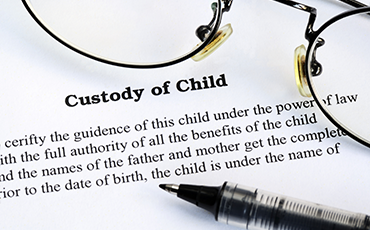 We understand the legal process as it relates to child support can be confusing. Contact us now and learn more on how we can help you. At Lungarelli Law, we have the knowledge and experience to protect your rights while guiding you through this process. Contact us now to learn more about how we can help protect your rights. Prenuptial Agreements can be a sensitive topic and require the correct insight. Contact us now to learn more about how we can help you. I am genuinely grateful for the work that you and your team have done. Thanks you for your guidance and hard work. I have known Karen for many years. She has always been kind, companionate and in tune to people’s needs. I am more than confidant she can help you! I would like to thank you and your staff for helping me through this process. I really appreciate everything you have done.